It’s time to start your next inbound marketing campaign. How will you fill the top of the funnel? 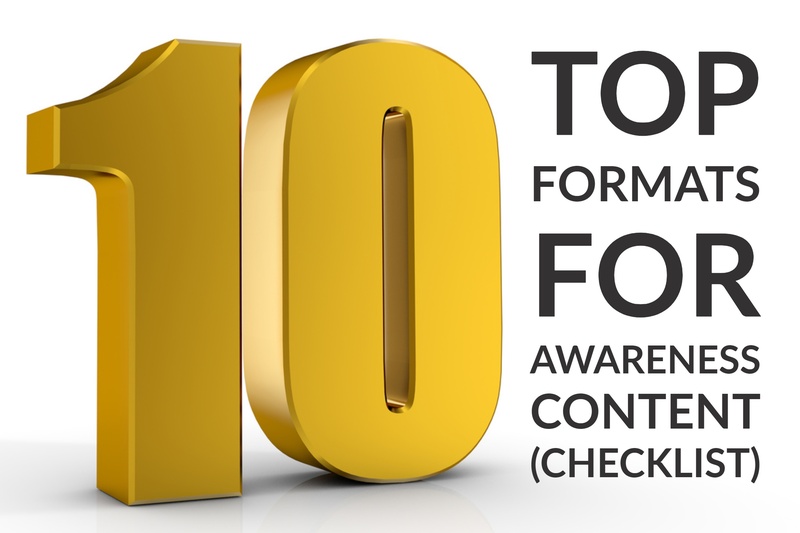 Awareness level content is designed to attract potential customers or clients to your website by addressing the questions and needs they are searching online. 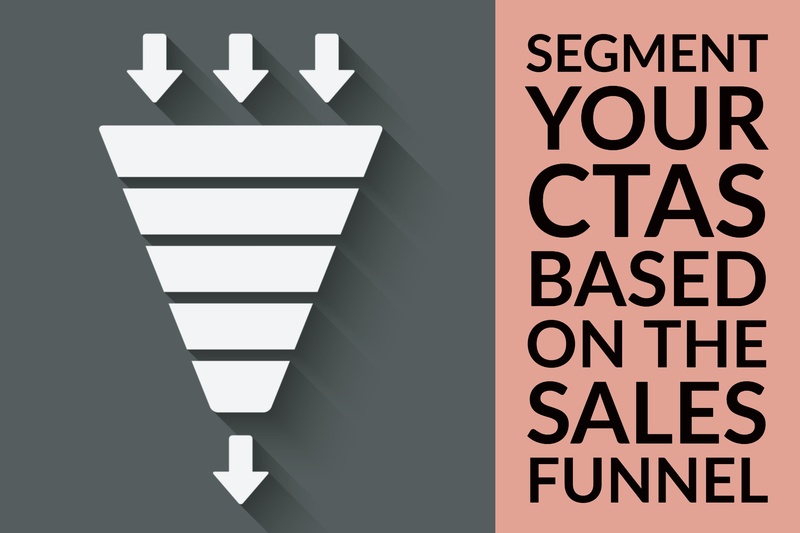 How does your marketing department decide when to transfer a lead on to sales? 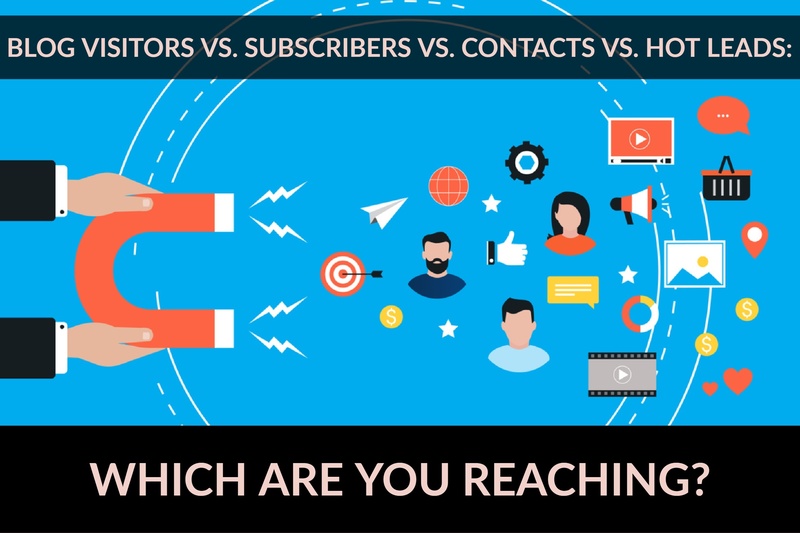 Hopefully, you aren’t like the marketer I refer to in this video, sending every lead straight to sales. Does Your Business Website Have These Tools? 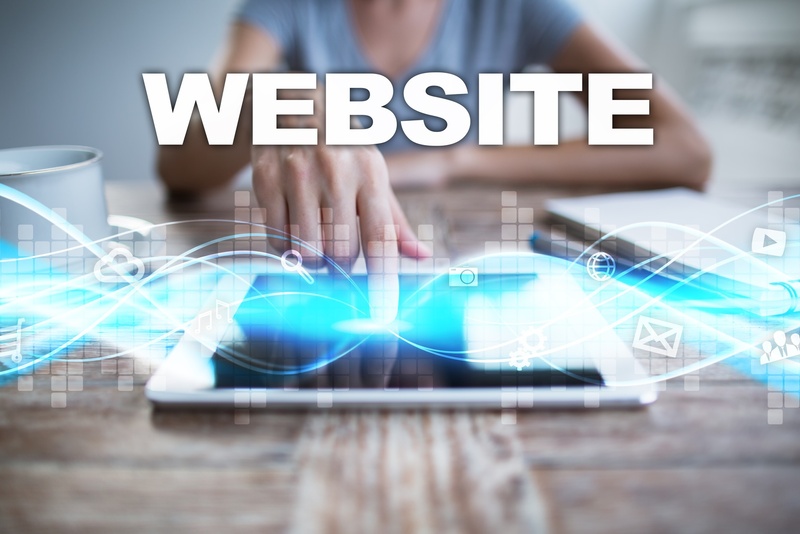 B2B marketers are increasingly leaning on their business website as lead generation tools, but in order to capture leads online, websites need to have a basic tools that may be missing if they have previously been treated as “information only” outlets. Stuck in a rut trying to think of what downloadable offers you can create for your next inbound marketing campaign? 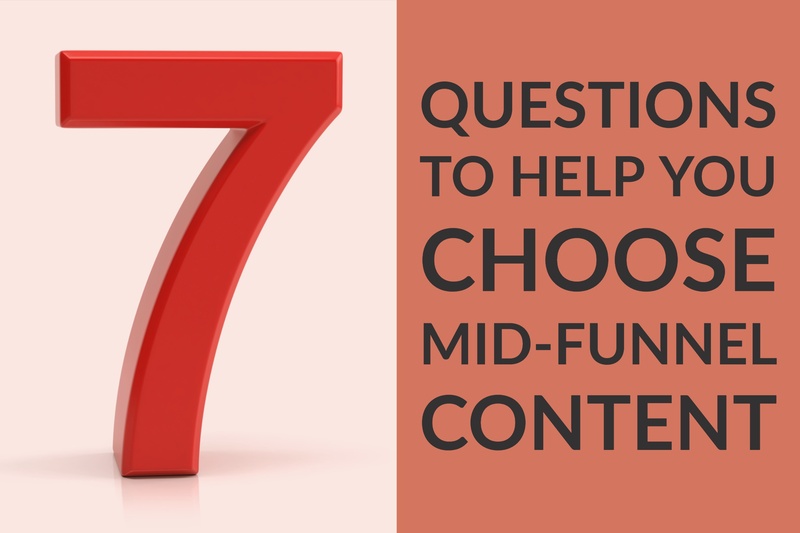 It can be easy to revert back to the basics of ebooks, coupons or newsletter subscriptions, but the more types of content and offers you can create, the more likely you are to offer just what your perfect prospect is looking for. 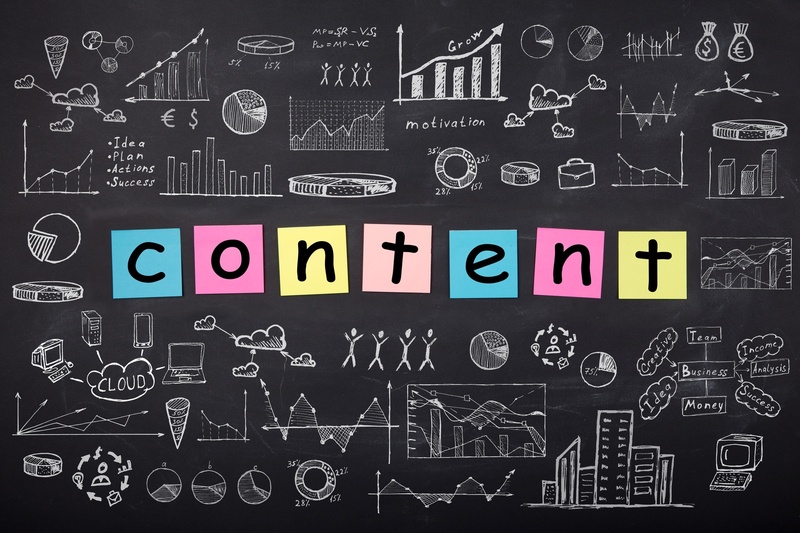 You’ve created the content: the blog posts, the case studies, the infographics and videos. You’ve promoted that content through social media, both organic and paid promotions. 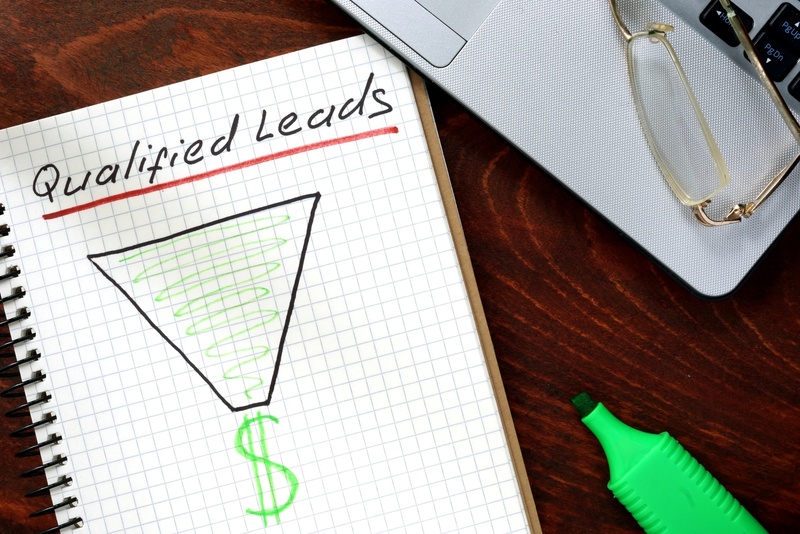 And you’ve generated online leads. 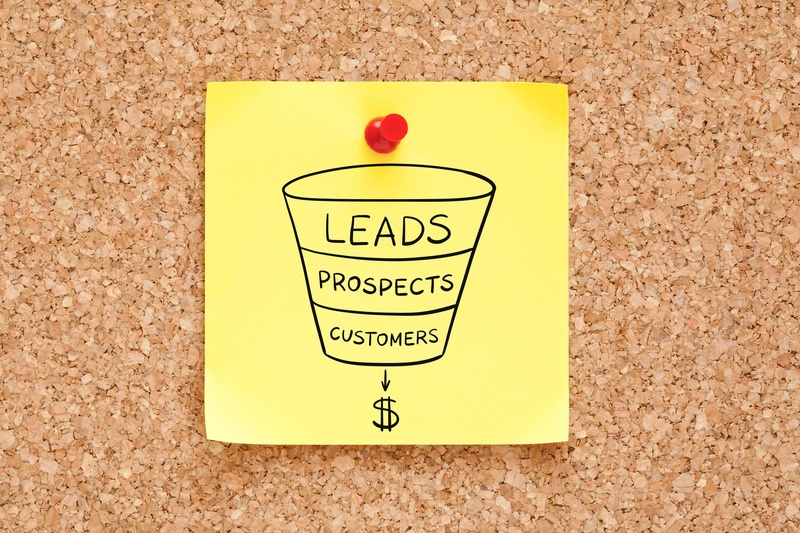 Lead generation isn’t enough. 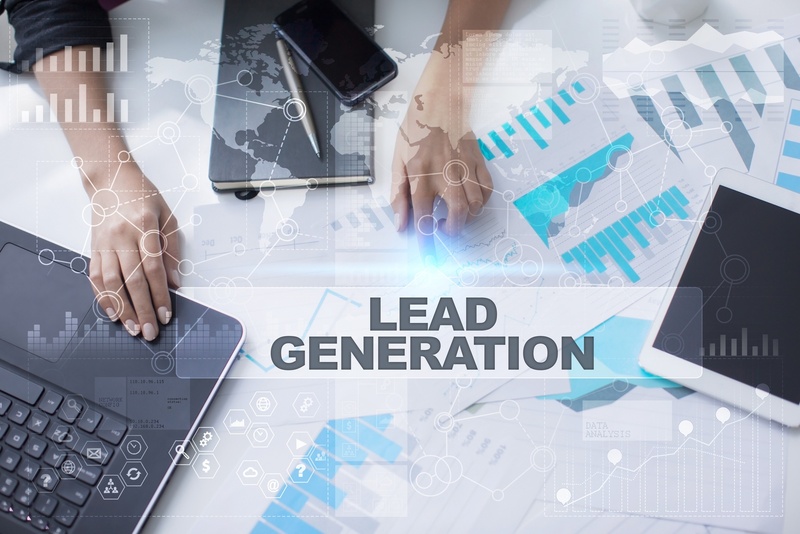 Yes, it takes new leads to drive growth, and inbound marketing is a key way to generate leads that are already a step above purchased lists and cold-calls. You’ve just spent hours researching, writing, editing, and revising the perfect business blog post for your next inbound marketing campaign. Don’t just click “publish” and call it a day.